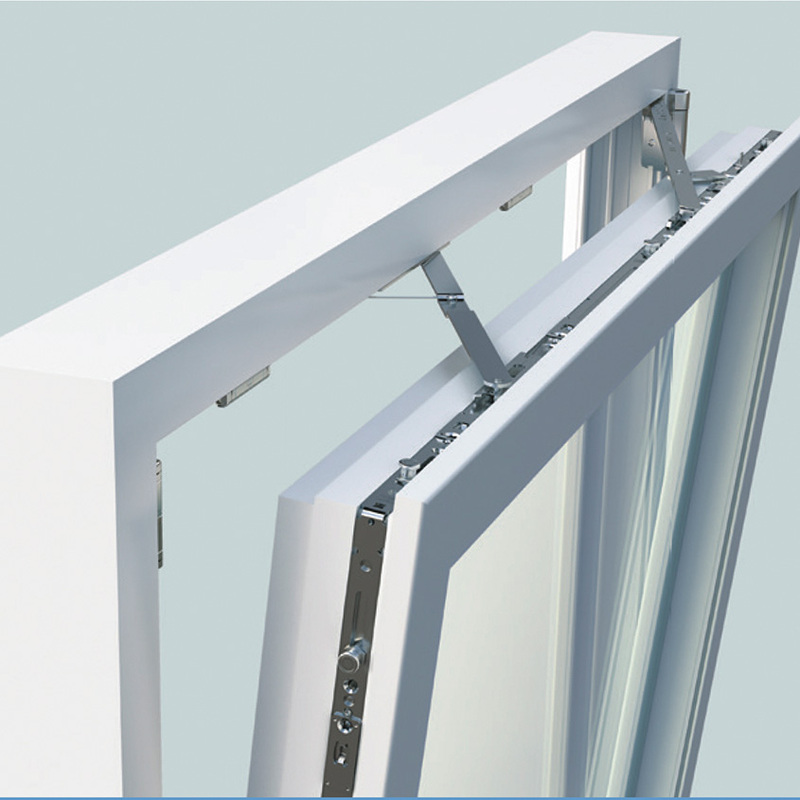 Ensure smooth and faultless opening, tilting and closing of windows. Automatic alignment for changing conditions, for example temperature fluctuations. 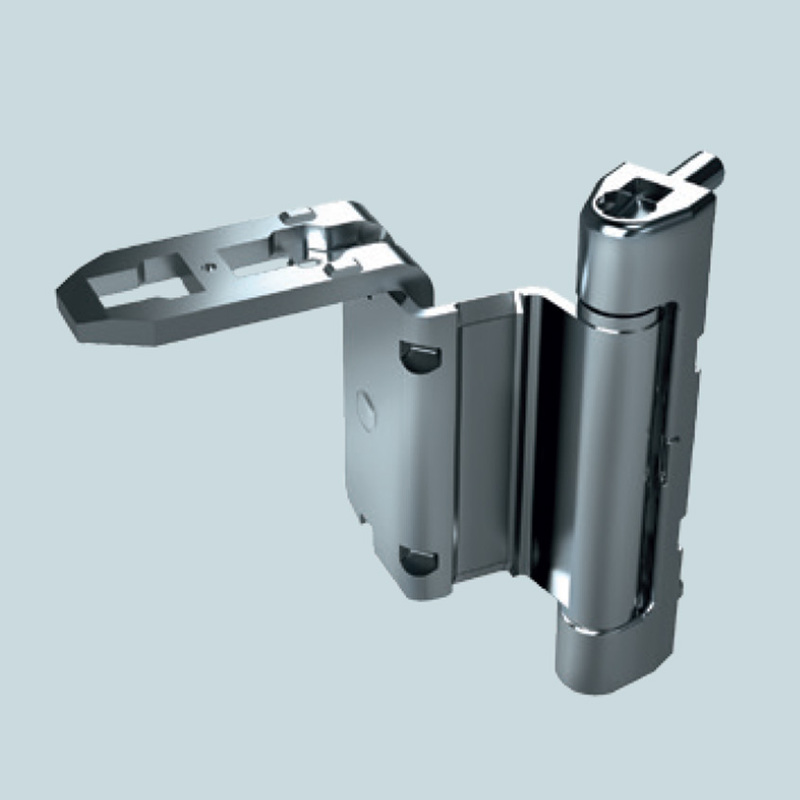 Guarantees a durable locking system that is optimally adjusted at all times. Ensures individual adaptation to tolerances. High – tensile material combination of PVC and steel that guarantees unrivalled low wear and tear. 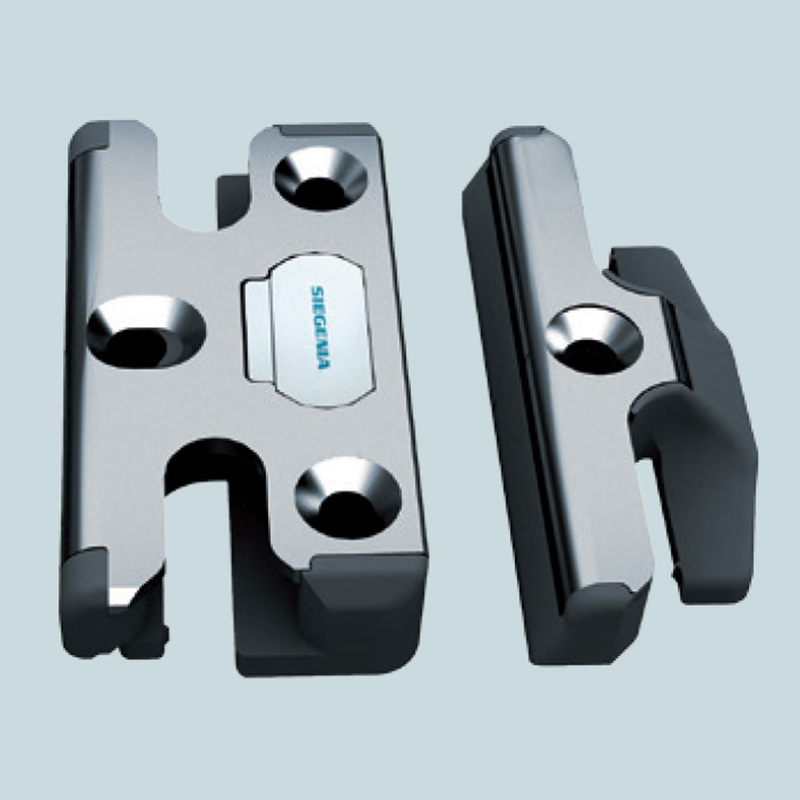 Attractive appearance of standard and security striker plates. High level of intruder protection. Convenient to operate due to sash lift roller. Smooth running operation due to combination with comfort mushroom cam. 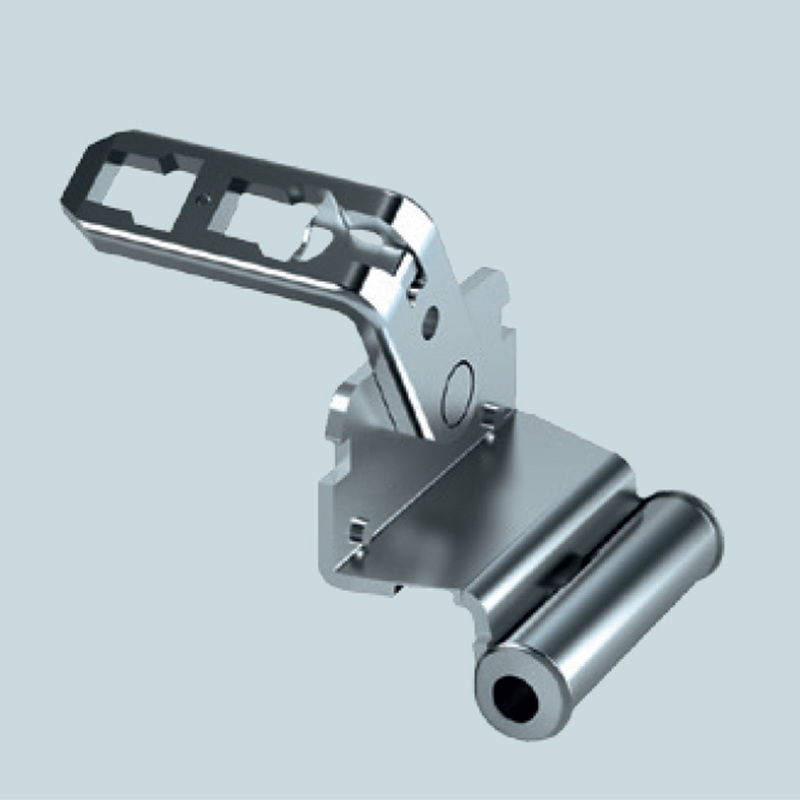 Uniform appearance with remaining frame parts due to the same component length (56mm). 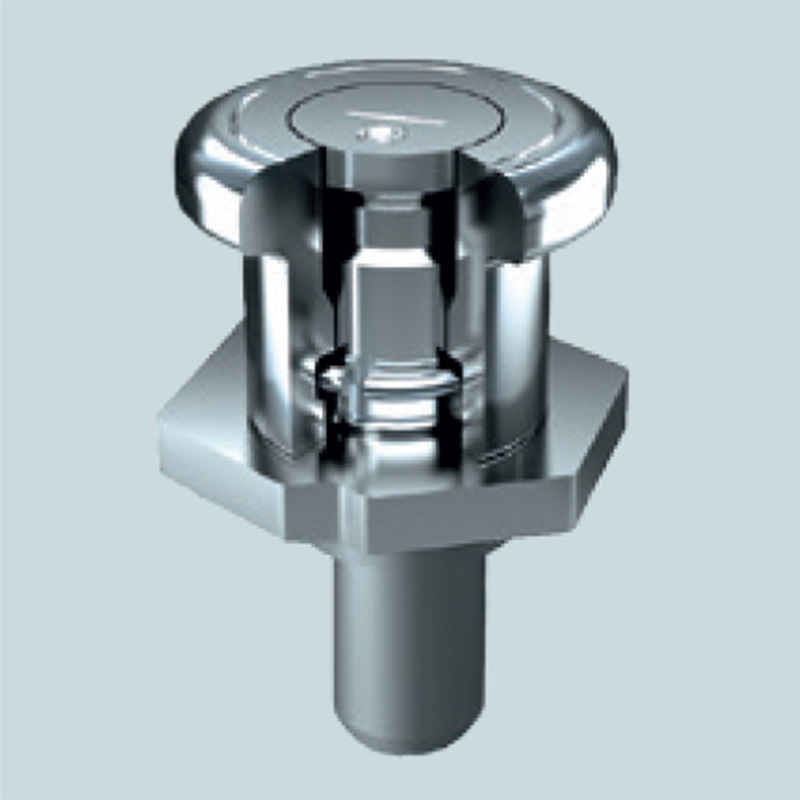 Proven burglary resistance by combining S – ES – pins with S – ES FH tilt lock bearing. Harmonious color schemes of the PVC packer with grey seals. All screws are concealed by the hinges. Cover caps and coated versions available. Equipped with PVC bearings for low wear. Entry protection in tilt position. Integrated turn resistance prevents the sash from closing while in the turning position, e.g. in the in the event of a draught. 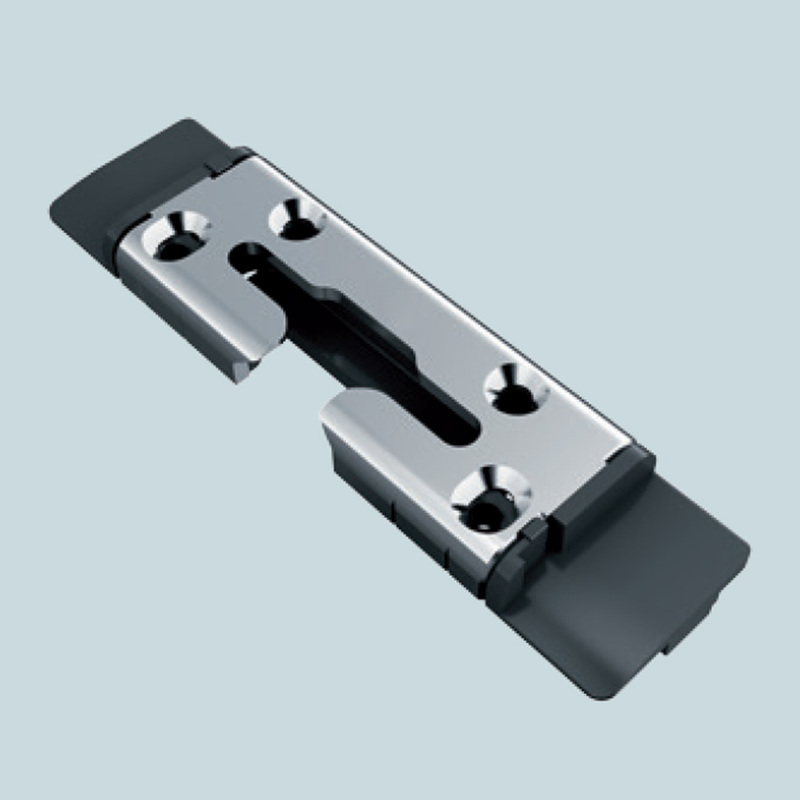 Individually adjustable opening width: locks the sash in the desired position. Holds the window sash in the open position even in strong draughts, for example, when airing the room. High level of functional reliability from overload protection. Makes operating large and heavy sashes easier. 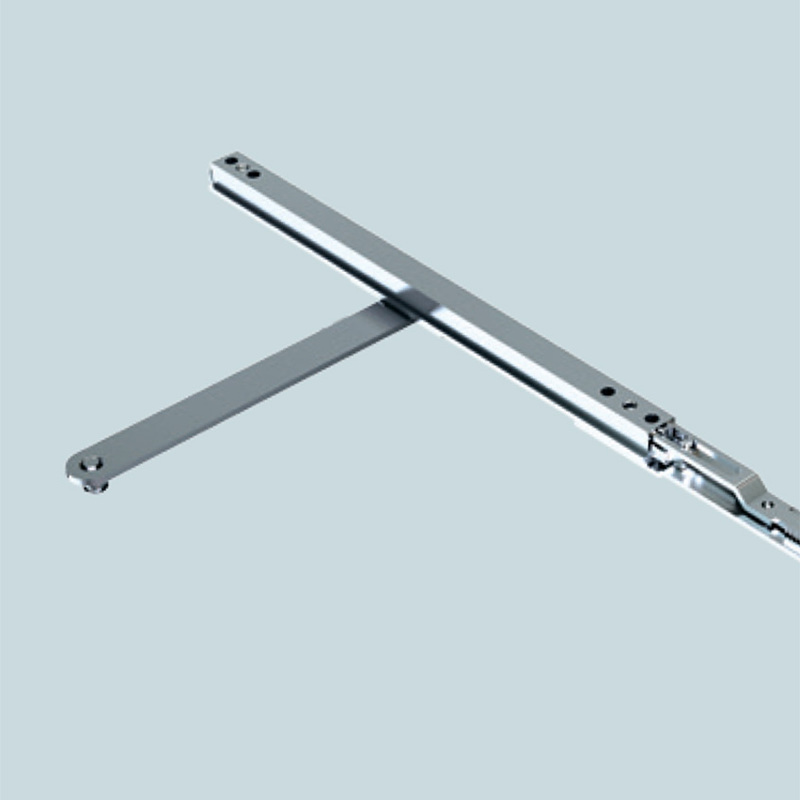 Reduces the amount of effort required to close the sash from the tilt position due to integrated cushioning. No rocking of the window sash when opened into the tilt position. 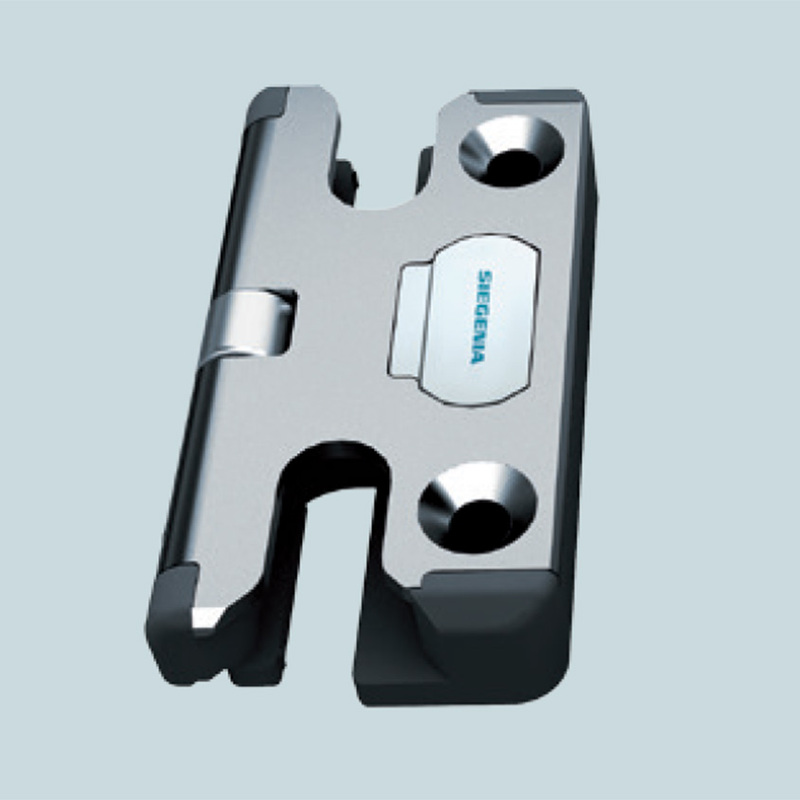 Protection of the bearing positions.